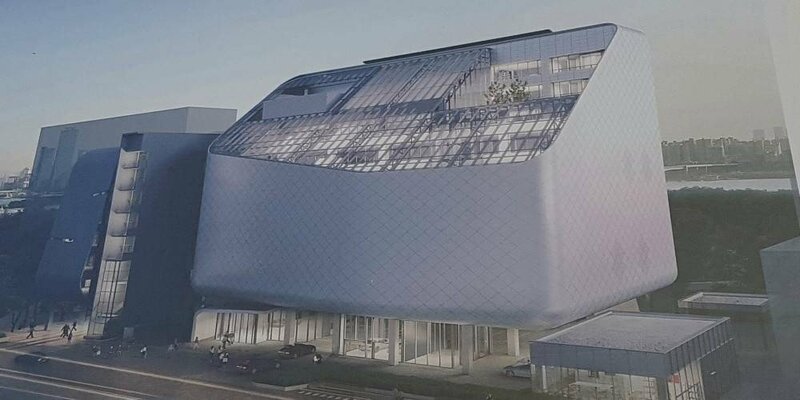 YG Entertainment to reveal new office on 'Idol Room'? According to Jung Hyung Don and Defconn, YG Entertainment might be revealing the label's upcoming headquarters on JTBC's 'Idol Room'. The October 16th installment of the show continued the 'Idol Home Visits' special, and the opening was filmed at SM Entertainment's office building. Defconn stated, "J.Y. Park was completely satisfied," referring to part 1 of their 'Idol Home Visits' special. He continued, "After that episode, a lot of labels are asking that we visit their dorms." Jung Hyung Don also revealed, "YG entertainment has made arrangements for 2 years later," and Defconn said, "Yang Hyun Suk was impressed and said, 'Please come to YG in 2 years.'" Did you watch the 'Idol Home Visits' specials of 'Idol Room'?